Special Bulletin: Gov. Cooper Signs Hurricane Relief Package into Law - Ward and Smith, P.A. 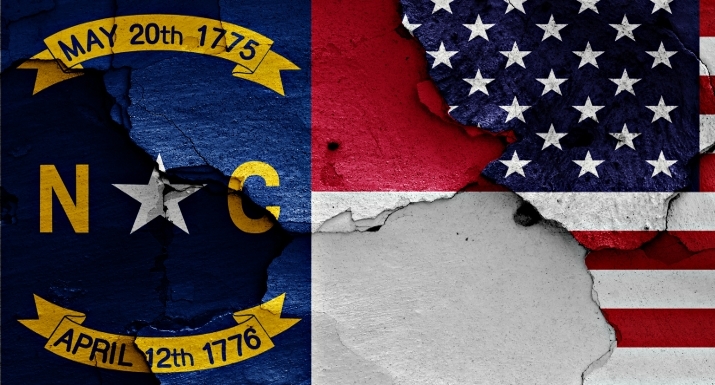 On Monday, October 15, the North Carolina General Assembly voted during a Special Session to approve Senate Bill 3, which appropriated an unprecedented $794 million in state funds for Hurricane Florence relief. Roughly half of these funds are available immediately while the remainder will be appropriated in late November during another Special Session. 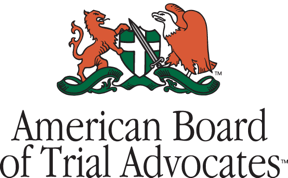 The bill was passed unanimously and Governor Roy Cooper signed the legislation into law on Tuesday, October 16. Much of the state aid will be spent on residential, commercial, road and school construction. The bill established a $23 million homeowner repair and rehabilitation fund and earmarked $10 million to help develop new affordable housing within the state. In addition, the bill appropriated $60 million to repair K-12 schools impacted by Hurricane Florence and $30 million to repair university campuses. The bill also appropriated $20 million to assist local governments as they recover from the storm and $65 million to draw down federal transportation funding. Lawmakers have also reiterated an interest in bolstering infrastructure to withstand future storms better. The bill also imposes a moratorium on city, county, and North Carolina Department of Insurance imposed inspection fees, permit fees and certificate of occupancy fees for buildings and homes damaged by Hurricane Florence. It is important to note that the bill does not relax or remove existing permit, inspection or certificate of occupancy requirements; it only temporarily modifies the associated fees. The moratorium only applies to construction in counties covered by President Donald Trump's disaster declaration. The moratorium extends through the end of this year and applies to applications for the issuance of a permit dated on or after September 13, 2018. 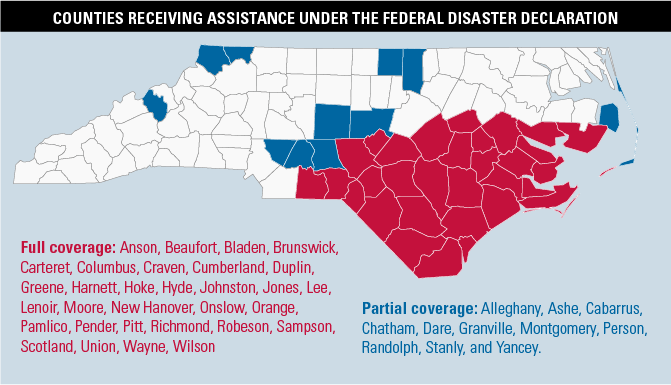 Senate Bill 3 also approved funding for a new state Office of Recovery and Resiliency which will oversee the state's hurricane recovery efforts, administer some of the relief funding and work to ensure maximum federal aid is available to North Carolina. The General Assembly also approved $56 million in Florence relief funds earlier this month and has not ruled out the possibility of additional Florence recovery appropriations over the coming years. © 2019 Ward and Smith, P.A. For further information regarding the issues described above, please contact Whitney Campbell Christensen, James W. Norment or Amy P. Wang.